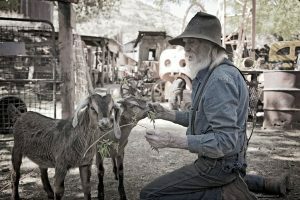 There are activities for youngsters and oldsters alike at the Gold King Mine and Ghost Town. 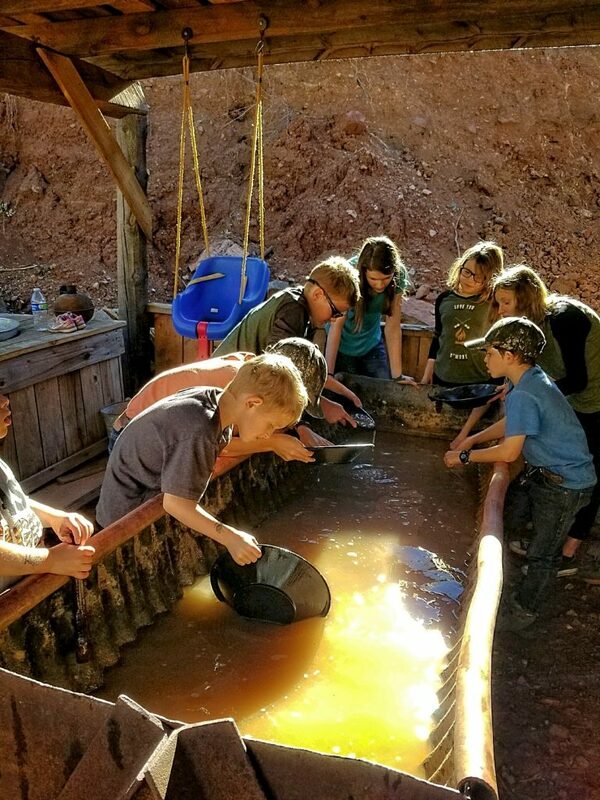 Not only do we have an awesome variety of friendly critters that the kids can spend time with, but they can also learn the fine art of gold panning! 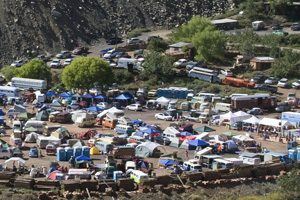 That’s right, there’s still gold in them their hills . . . and you never know when the opportunity may present itself. 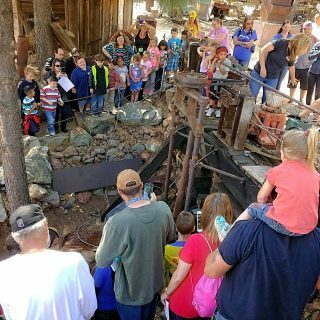 So why not do a little playing in a sluice and see if you or your children can find the gold that is surely hidden within! In the video above, Gary Smith, a gold panner from British Columbia with 40 years of experience, demonstrates his panning methods and gives advice. Observe how each of the four panners achieves these two goals. Keep them in mind while you are prospecting for gold. Some people practice panning by placing small pieces of metal such as snips of copper wire in a small amount of sediment and pan them out. 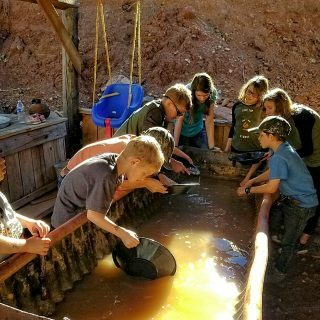 Gold (19.30 grams/cubic centimeter) has a much higher density than copper (8.94 grams/cubic centimeter), so if you can successfully pan the copper you will have little trouble panning gold. 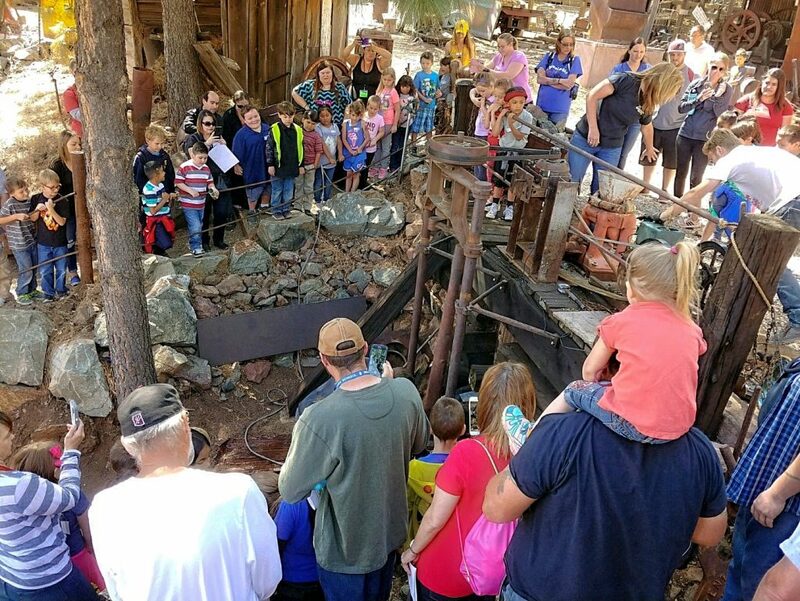 Before you go out to pan, be sure that you learn more about gold prospecting methods, and about where gold panning is permitted.